Occasionally you read an author and want to rush out and read their entire backlist. I read Rachel Cusk’s new novel Kudos on the weekend after a customer in the shop recommended it to me and have immediately tracked down the rest of the ‘series’, Outline and Transit to devour. Kudos follows a novelist travelling to a writer’s event and it captures long conversations she has with people on the way and that’s the plot. It hardly sounds gripping and yet I was fascinated. The stories they told, the insights into life given, had me tagging page after page to come back to think about it all again. Cusk wields her pen like a scalpel on herself, motherhood, marriage, humanity in general,to give an example from her earlier book Outline “these writers he had worshipped as the artists of our time were in fact cold and unempathetic people devoted to self-promotion and above all else, money.” This is an accusation that has been made about Cusk herself in relation to some of her non-fiction that forensically mined the breakdown of her marriage. 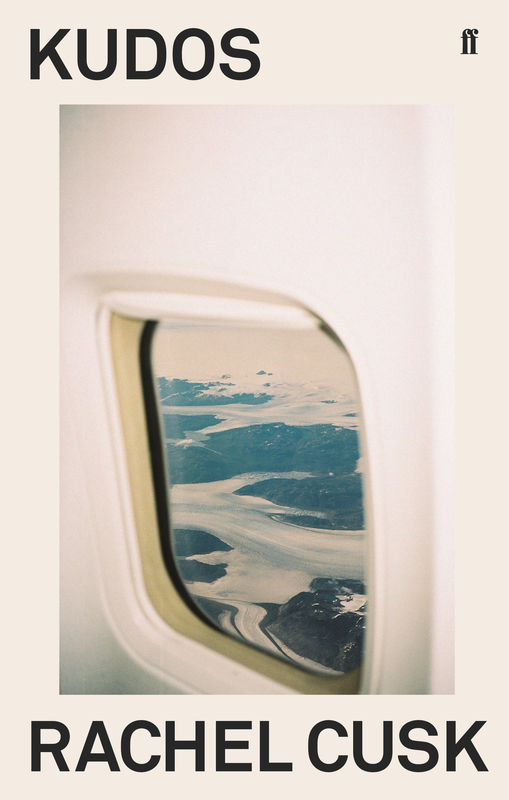 Rusk’s prose is cool and her protagonist more ready to listen rather than talk, but she, like Cusk, is a gimlet-eyed observer who misses nothing. Rachel Cusk is Canadian born, lives in England, and is a real writer’s writer with this trilogy garnishing praise from just about everyone. The New Yorker described Cusk as renovating the novel with these series with fiction melding beautifully with oral history and other critics have drawn parallels with Karl Ove Knasguard. I would suggest that fans of My Name is Lucy Barton by Elizabeth Strout and Kazuo Ishiguro, particularly his most difficult book The Unconsoled, would love this book. I think it is almost perfect and can’t wait to keep reading more. 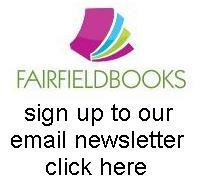 At Fairfield Books we regularly get asked recommendations for the 8-12 age group so I thought I’d actually get some recommendations from someone in that age group for you. Eve loves reading especially books that are exciting adventures and/or funny and all the books below would be suitable for girls and boys alike. 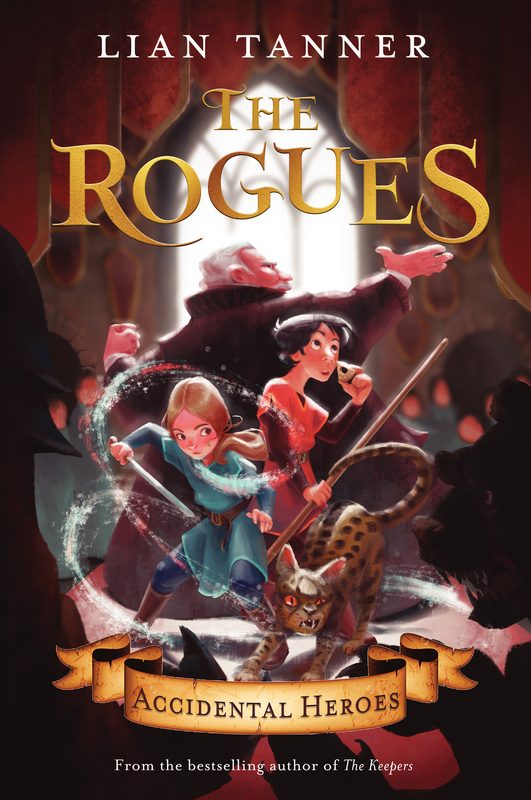 Below is her own review of The Rogues by Lian Tanner, a book and author that we really like at Fairfield Books. Other books that Eve has recently enjoyed include the set of A Series of Unfortunate Events by Lemony Snickett. This series, originally published in 1999, has had a renaissance with a new Netflix series, and really deserves it. 13 books in the series and beautifully presented in a set of lovely little hardbacks, is a witty, darkly humourous tale involving three very unlucky children – the Baudelaire siblings who lead lives filled with misery and woe. The Tom Gates series by L.Pichon, the first of which won the Roald Dahl Prize for Funny Books, is a great book for reluctant readers as it is filled with Tom’s picture doodles across every page. This is a laugh out loud series involving Tom, his older sister Delia, his arch enemy Marcus Meldrew and quite a few run ins with his teacher. Great for them to read on their own or share the humour at bedtime reading. And lastly is the Amulet series of graphic novels by Kazu Kibuishi. Graphic novels are becoming more and more popular and this one is already been seen as a classic. Emily and her family moves to an ancestral home to start a new life. On the first night her mother is kidnapped by a tentacled creature and it is up to Em and her brother Navin to save Mum and set things right. Graphic novels can be a great bridge for a reluctant reader to get started on and we are already seeing popular novel series such as Percy Jackson, Artemis Fowl and Baby-sitters Club getting graphic novel editions. It has already been a great year for Australian non-fiction with the publication of Heather Morris‘s The Tattooist of Auschwitz and the award winning The Trauma Cleaner by Sarah Krasnostein. Here’s a couple more to add to the list – For all those non-fiction lovers there are a couple of great new Australian titles you should check out. 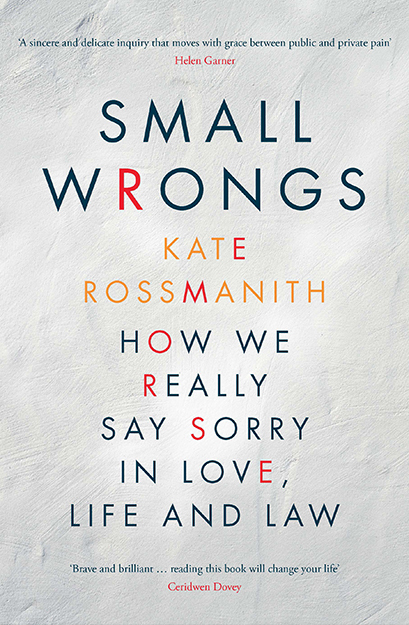 Small Wrongs – How We Really Say Sorry in Love, Life and Law explores the fascinating topic of remorse and how it fits into the criminal justice system. Reminiscent of Helen Garner’s work about our courts, Kate Rossmanith explores human nature in times of crisis and suffering but also in the personal of her own life as a new mum and with a marriage that has hit turbulence. 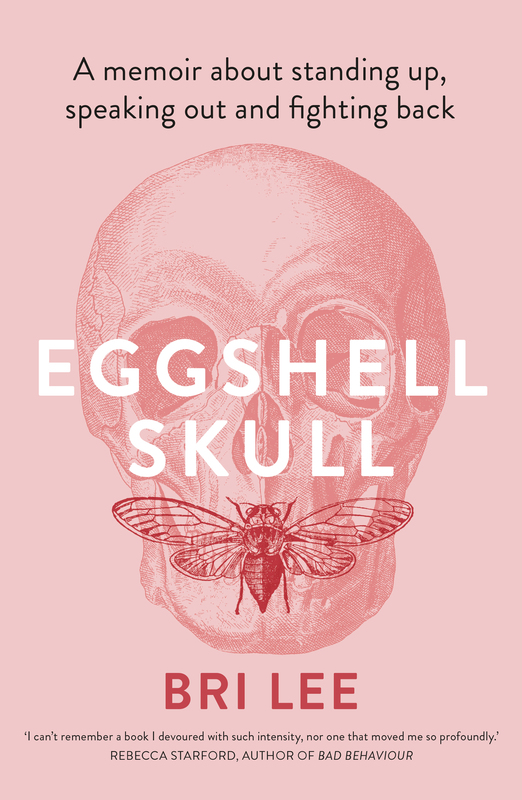 Another Australian title, Eggshell Skull takes its name from the legal doctrine that a defendant must ‘take their victim as they find them’ but the victim here, author Bri Lee, a policeman’s daughter and lawyer, is strong, articulate accuser who knows the law and is determined to improve the system for all the other victims, in particular women who suffer sexual assault. An important story. 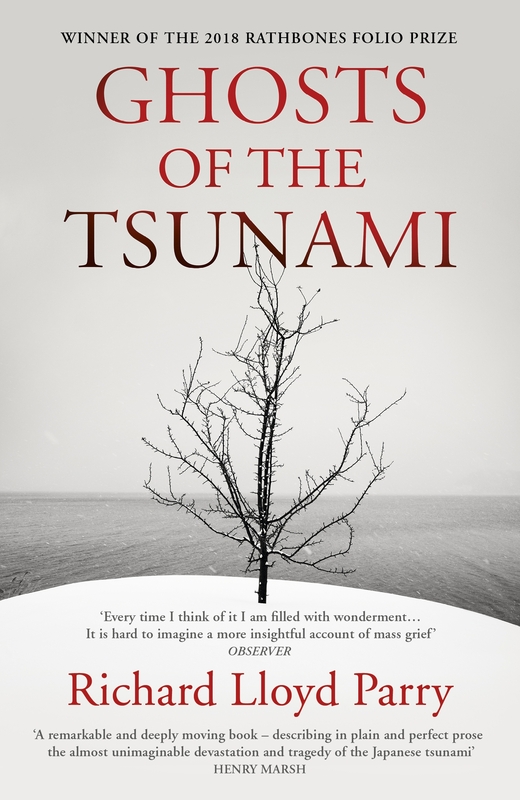 The final book is an English title, Ghosts of the Tsunami by Richard Lloyd Parry which has just won the prestigious Rathbones Folio Prize. On 11 March 2011, a massive earthquake sent a 120 foot high tsunami smashing into the coast of north-east Japan. By the time the sea retreated, more than 18,500 lives had been lost. This is Japan’s greatest single loss of life since the atomic bombing of Nagasaki. Parry is the Asia Editor for The Times and has spent years in Japan reporting on the story and focuses on one village in particular which suffered enormous losses but is trying to cover up the truth of what happened that day. An engrossing book written with beauty and honesty. Sarah J Maas is the well-known author of the Throne of Glass book series. It begins with A Court of Thorns and Roses. The book was a huge success leading to another two books being written; A Court of Mist and Fury and A Court of Wings and Ruin. The third book was intended to be the final book, but many readers wanted to know more so Maas wrote a short fourth book to tie off the whole series – A Court of Frost and Starlight. The series follows Feyre (pronounced Fey-rah), a young huntress whose family relies on her for survival. Feyre is self-driven and due to family difficulties (her father can barely walk from an injury to his leg, her two sisters–Elain and Nesta–do not want to hunt and stick to housework), Feyre takes on the responsibility of hunting whenever she can and cooking whatever she kills, even in the winter. Feyre and everyone in her village are mortal. A magical wall separates the mortals and immortals, the Fae. In the book, it is briefly mentioned that the Fae and humans were at war in the past, which is the reason for the making of the wall. Fae can shape-shift, some into whatever they want, whereas others have only one entity they can shift into. The Fae lands consist of courts; the Summer Court, the Winter Court, the Autumn Court, the Spring Court, the Day Court, the Night Court, the Dawn Court and the Midnight Court. The first book tells a story about how Feyre is taken away into the Fae lands and falls in love with Tamlin, the ‘prince’ of the Spring Court. Tamlin and Feyre become entangled with Amarantha, an evil queen who lives in the ‘underworld’ of the immortal lands, referred to as ‘Under the Mountain’. Feyre has the freedom of all Fae resting on her shoulders, as she is tasked with trials to free everyone, including Tamlin. The whole series is amazingly written and has character and relationship development which draws readers in instantly. I began this series when I was 14, so I would say that it would be well-suited for Game of Thrones fans and general fantasy lovers of all ages above 13, as it has some violence and graphic scenes. As much as we like exploring the world through books, it can be wonderful to see the world outside the window represented on the page. 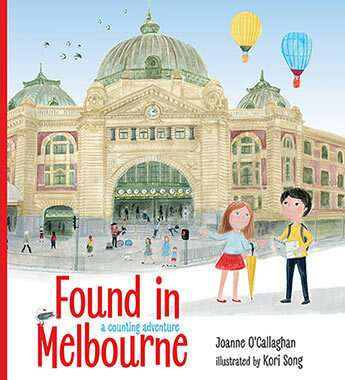 Found in Melbourne by Joanna O’Callaghan is a beautiful new picture counting book that includes some of Melbourne’s best loved landmarks such as the city, cycling in St Kilda, Exhibition Buildings, Luna Park, the waterwall at the Art Gallery, Puffing Billy and much more. A perfect choice for Melburnians and tourists alike and it comes in both English and a simplified Chinese version. 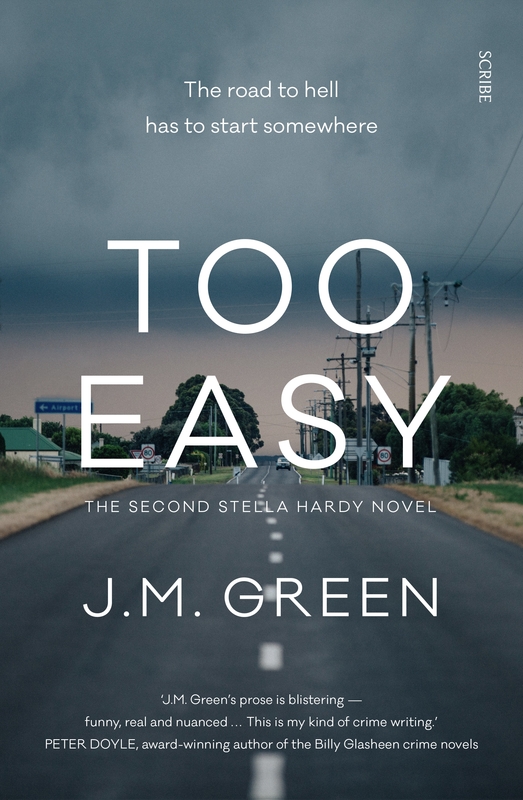 Something for the grownups is J.M.Green‘s Stella Hardy series. Stella, a social worker in Footscray, is an amateur crime fighter who battles bureaucracy and bad guys with equal ferocity. I started laughing on page 7 of her second novel in the series, Too Easy, and did not stop throughout. As the tagline says ‘The road to hell has to start somewhere’ which probably sums up driving in Melbourne. A thoroughly enjoyable read. And no discussion of Melbourne and its writers would be complete without the iconic Helen Garner and her work. 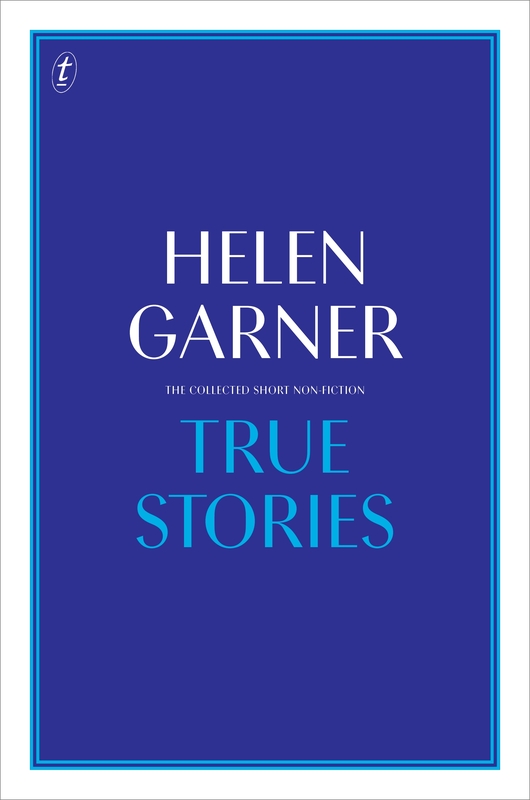 Fairfield Books was the official bookseller at Northcote High’s recent event that featured Helen and we managed to get her to sign some copies of her fabulous True Stories which is a collection of her celebrated non-fiction from throughout her writing career. We also have copies of her short story collection Stories as well as many of her other titles.